Your whole family is sitting around the fire, telling ghost stories... but the problem is that the scene isn't really set! You've got those weird figures from Grandma sitting up on the mantle, and they are the least spooky thing around (unless you see them in the middle of the night, but that's a whole other matter). 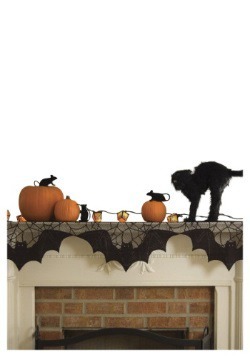 We have lots of decorations to make your living room into a creepy yet stylish place, but one of the best ways to do it in a flash is to switch out your old mantle cover with a brand new one from Halloweencostumes.com! 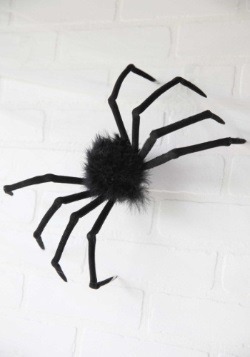 We have really cool spider web and bat themed pieces that you will enjoy year after year.